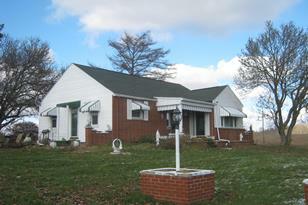 Sitting on 220 acres this 2 bedroom, 1 bath home is located in Tri-Valley Schools. Half of the acreage is good for crops such as soybeans/corn and the other half is woods, House has free gas heat as long as the gas well is producing. Finished Total: 2,172 Sq. 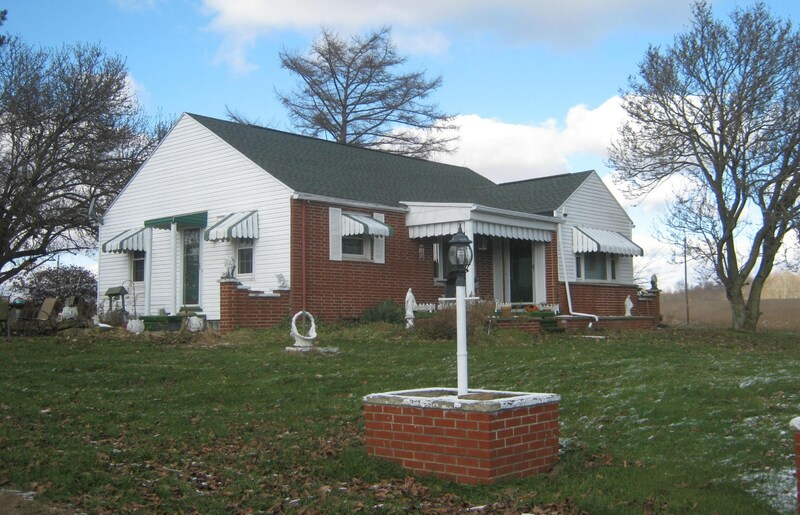 Ft.
6375 Adamsville Road, Zanesville, OH 43701 (MLS# 218044324) is a Single Family property with 2 bedrooms and 1 full bathroom. 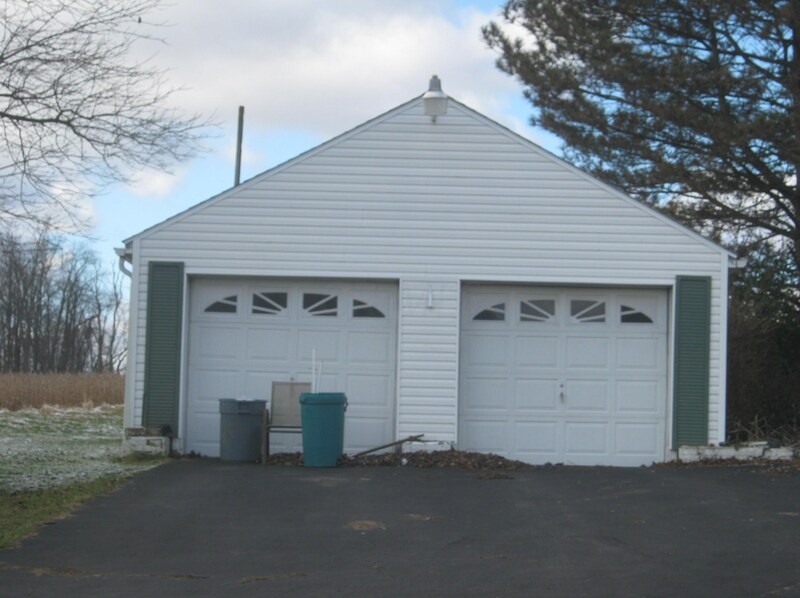 6375 Adamsville Road is currently listed for $980,000 and was received on December 10, 2018. Want to learn more about 6375 Adamsville Road? Do you have questions about finding other Single Family real estate for sale in Zanesville? You can browse all Zanesville real estate or contact a Coldwell Banker agent to request more information.